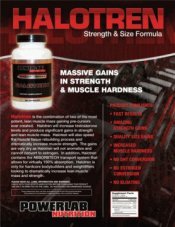 Gaspari Nutrition Halodrol Liquigels Get It On Sale Now! Dietary Supplement. Maximal muscle myotrophic developer. » Arachadonic Acid (40% in a proprietary fatty acid/oil blend), 5a-etioallocholanetrione, DHEA, 20-hydroxy-ecdysterone, -(-)3,74-divanillytetrahydrofuran. » 480 mg per dose. Notice-due to the nature of this product it may take 4-7 days to see its full effects. 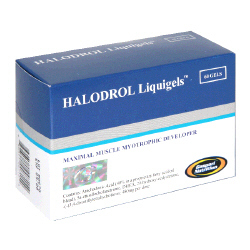 When used as directed, Gaspari Halodrol Liquigels can dramatically accelerate and increase your muscle hypertrophy strength modulation and can decrease fat deposition. There may also be a noticeable increase in male function in many users under the age of 25 or over the age of 45 years. 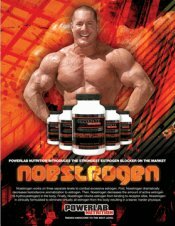 Gaspari Halodrol Liquigels is the only product that contains the non-hormonal myotrophic agent, Arachadonic Acid (Arachadonic Acid is a patented compound licensed to Gaspari Nutrition) With the most powerful and legal hormonally modulating factors. 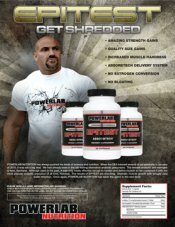 Due to an exclusive license arrangement, this will be the only product of its kind ever to be sold in the supplement market place. 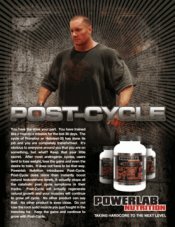 If you are looking to add pounds to your frame or to the weight you push and pull at the gym, then Gaspari Halodrol Liquigels is the undisputed best legal choice for optimizing these goals. These statements have not been evaluated by the Food and Drug Administration. This product is not intended to diagnose, treat, cure, or prevent any disease. 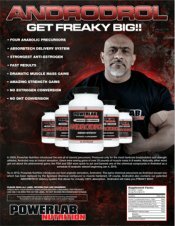 arachadonic Acid (40% in a proprietary fatty acid/oil blend), 5a-etioallocholanetrione, DHEA, 20-hydroxyecdysterone, -(-)3, 4-divanilyetrahydrofuran 480 mg *percent Daily Values are based on a 2,000 calorie diet. 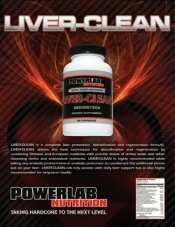 Ingredients: Arachadonic Acid (40% in a proprietary fatty acid/oil blend), 5a-etioallocholanetrione, DHEA, 20-hydroxy-ecdysterone, -(-)3,74-divanillytetrahydrofuran. 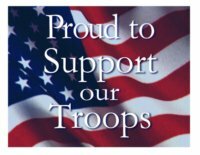 As an adult dietary supplement take 1 gelcap 1-3 times daily. After 6-weeks of continual use, a 30 day cessation period is recommended. Users of this product should consume at least 64 ounces of water per day.